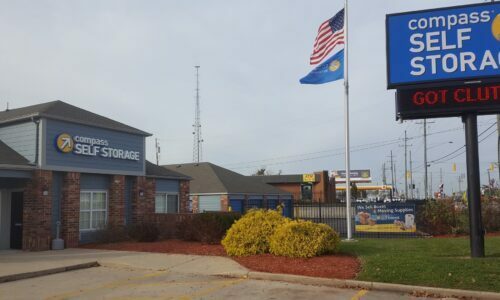 Situated off Hamilton Avenue just south of I-275, Compass Self Storage in Cincinnati, OH provides convenient storage services to residents of Seven Hills and the surrounding area. Perhaps you need a place to stash your kayak when you’re not paddling the Little Miami River at Kroger Hills State Reserve. Or maybe you’d like a safe place to store your golf clubs in between rounds at The Mill Course. 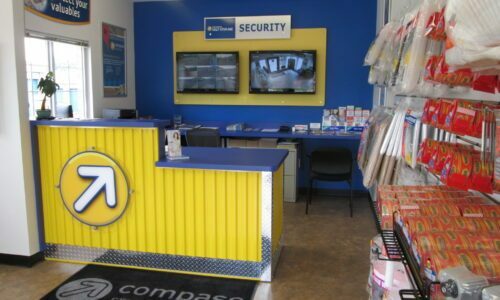 Regardless of your storage requirements, Compass can provide you with a superior storage experience. 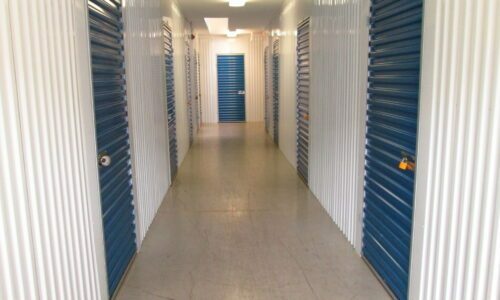 Our Hamilton Avenue facility boasts storage units ranging in size from 5×5 to 10×40 to satisfy a wide array of needs – whether you have enough items to fill a small closet or an entire basement. Both conventional and climate-controlled units can be leased on a month-to-month or a long-term basis. Convenient drive-up access and first-floor units make move-ins a walk in the park. 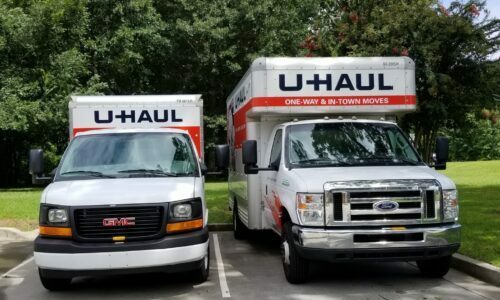 What’s more, we rent U-Haul trucks and sell moving supplies like boxes and bubble wrap – and to save you money, we offer discounts to Cincinnati, OH students and military members. Security Features: We offer superior security thanks to code-controlled gate access, heavy-duty locks, video monitoring, and an on-site manager. 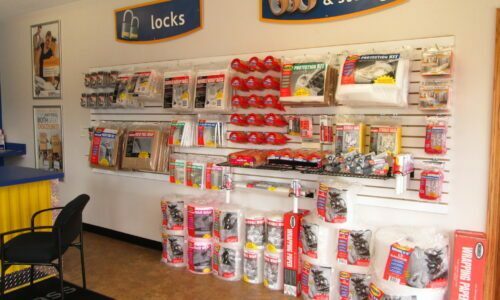 Climate Control: State-of-the-art climate control ensures that sensitive items aren’t damaged by Ohio’s extreme temperatures and humidity. 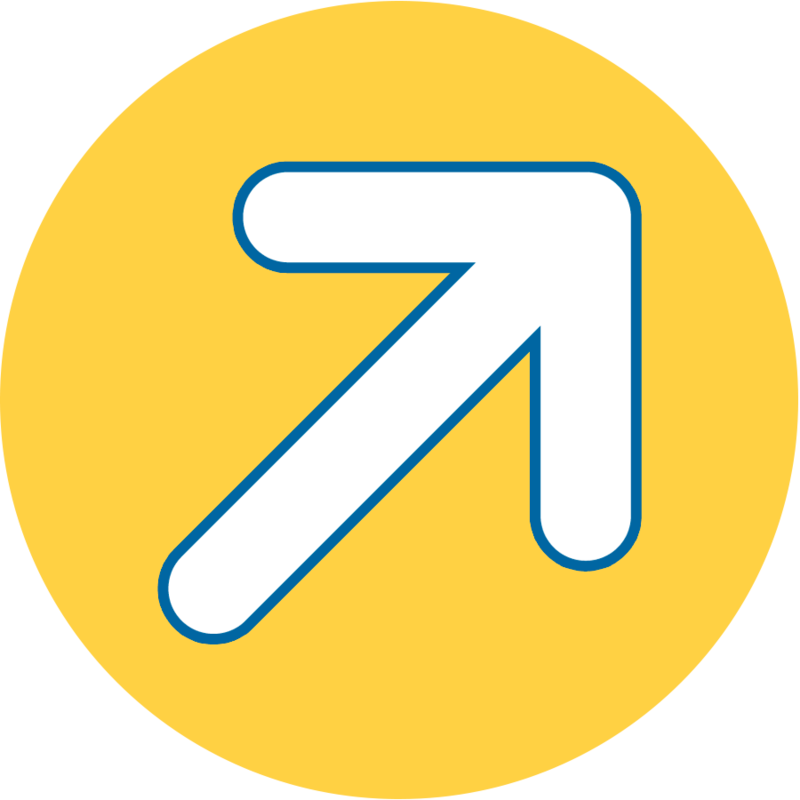 Online Bill Payment: Our online portal makes it easier than ever to pay your monthly rent – do so at work, home, or while on the go! If you’re looking for a storage unit that makes sense with your needs and lifestyle, Compass Self Storage has you covered. Reserve your unit today!